A versatile multitalented actor comes director Raghava Lawrence's recent version of muni series film on block buster hit. he is currently on going movies are Motta Siva Ketta Siva in post-production stage, Shivalinga in shooting. As we all very known Raghava is a big fan of Superstar Rajinikanth. Now he is going to play the lead role in Rajinikanth's block buster hist movie remake. In 80's Rajinikanth's big block buster hit movie Moondru Mugam, Rajinikanth did triple role in this movie as Alex Pandian, Arun and John, film directed by A. Jagannathan produced by Sathya Movies. Superstar got a best actor state award for this film. Sri Raghavendra productions going to produce Moondru Mugam remake with the big budget, Sri Meenakshi Creations S. Kathiresan going to join as associate producer, previously they produced Jigarthanda Movie. other stars and crews not yet finalized. Moondru Mugam Remake team will be announced officially soon. 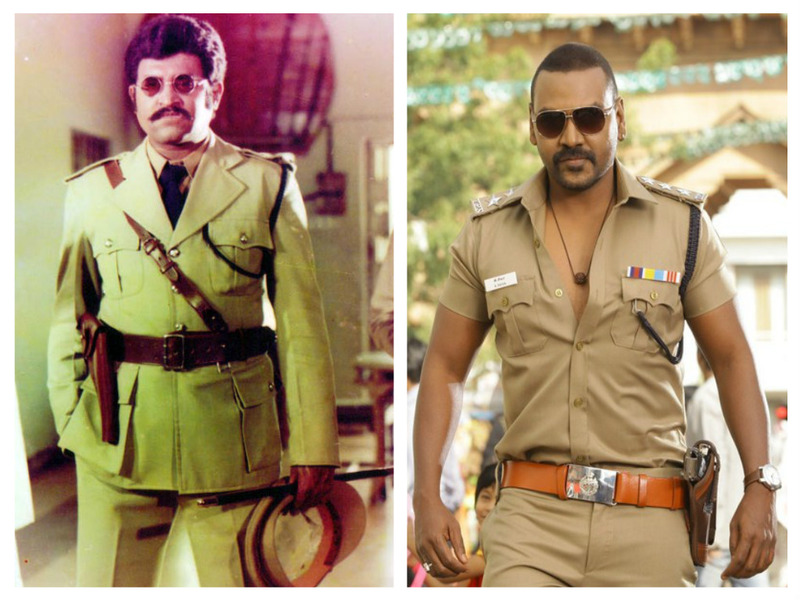 Write & Share about "Raghava Lawrence going to play remake of Super Star's film | Tamil Movie News | Cinema Profile" !